Building permits are the documents issued by the building surveyor for the approval of your proposed building. These permits are required prior to its commencement of the work. The Building Act 1993 and Building Regulations 2006 legislate that most building work is subject to the issuing of a building permit. This includes most alterations, demolitions and removals. Undertaking building work without obtaining the necessary building permit isn’t a great idea. It is a serious offence and can result in severe penalties. The Building Act prescribes a penalty of $10,000 for any persons who carry out work without a permit. 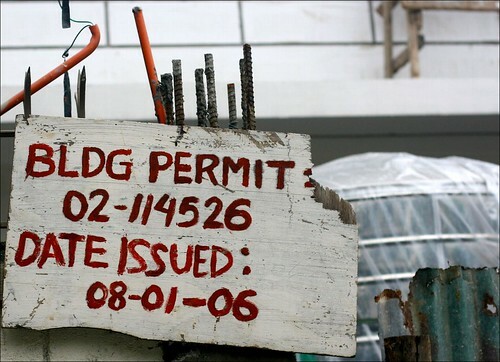 Building permits are a way of controlling building construction work. They establish, maintain and improve standards for the construction and maintenance of buildings. Permits also enhance the amenity of buildings and the protect people who use these building.